Holiday.gr - Achladies, a trip to a myth! Achladies is a coastal region very close to the town. Only 4km from Chora, it is one of the most famous in the island. It is ideal for water sports, especially windsurfing, due to marine flows. The beach is organized with sunbeds to relax and enjoy the sea. 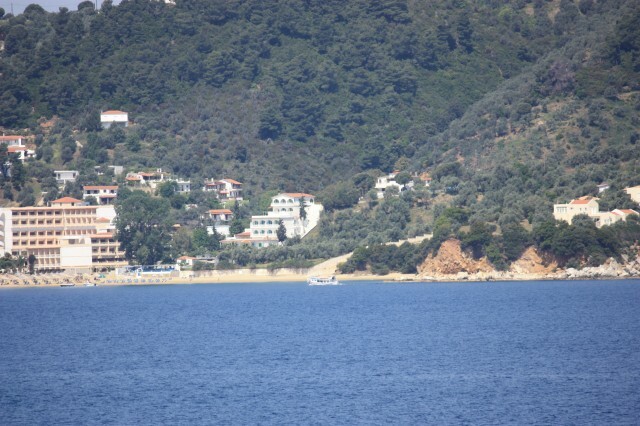 Next you will see the protected cove of Tzaneria with an extraordinary shore. Along those beaches you will find many hotels. Been to Achladies ? Share your experiences!